A combination of sweetened cranberries and carbonation, this flavour is just missing the bubbles. Sure to awaken your taste buds with a hint of citrus, it is a flavour that will revitalize you with its refreshing thrill. Not for the average person, this flavour is sure to satisfy thrill-seekers and the sleepy, over-worked individual alike. A party for the mouth, sure to leave you wanting more. There is much more choice available to the consumer shopping for e-cigarettes online than would ever be found in a high street store. By logging onto our website a consumer can quickly understand what different types of starter kits are available; choose accessories to go with it and see what flavours options there are. Most kits and accessories are sold on how frequently a person smokes or what type of smoker they are; there are professional kits for heavy smokers or more basic and affordable starter kits for those that are starting out. The beauty of online shopping for e-cigs is the ability to compare prices across stores. It is highly unlikely that a person will look at one brand in one store and buy it without comparing prices. 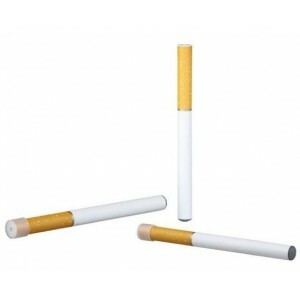 The market is competitive so there is often an opportunity to shop wisely and choose the most affordable e-cig on offer. 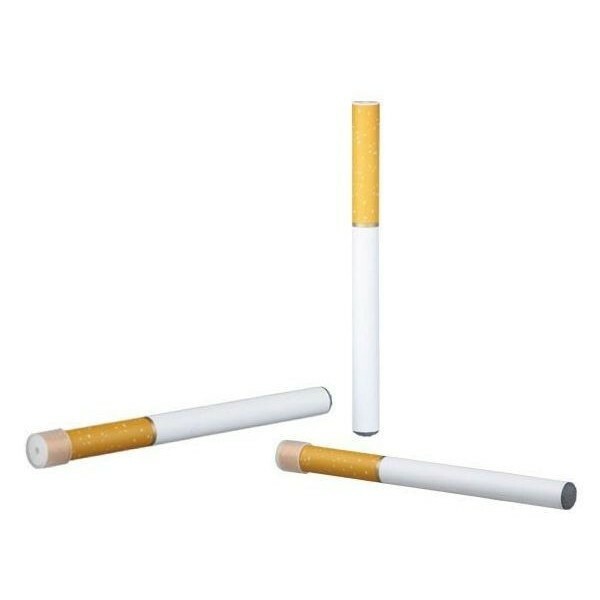 At our online shop you can find cheap and quality e-ciggy kits. Buying them online with us is often cheaper than in a store. This is because online stores have minimal costs compared to high street stores. There a lots of good reasons to purchase them online; there is access to more information, there is more choice, there is the ability to search for reviews and compare prices and of course, you can shop from anywhere. 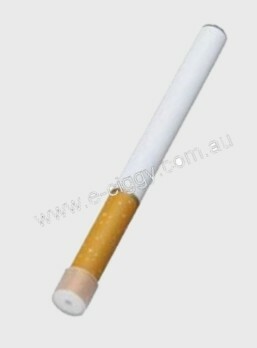 As well as this e-cigs are usually cheaper online than they are in stores. It's no wonder that so many people are choosing to buy it online at our shop.